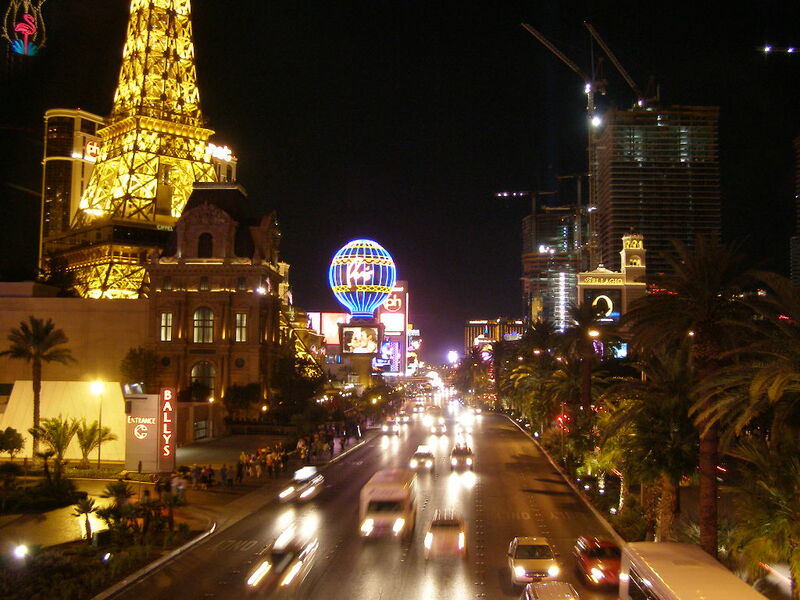 NOVEMBER 5, 2010: After two and one half years of decline, Las Vegas is stable. Lawyers, judges, real estate agents, banks, lenders, strip mall owners, investors, small business owners and casinos are familiar with solving problems related to the recession. Law firms that manage foreclosures and short sales are up and running, and can routinely handle those problems for their clients. With three years of experience, we are starting to predict likely outcomes for our clients. Loan modification companies know that the loan modification process will buy the homeowner another year or so of time in the house. Foreclosure mediation buys the homeowner another three months. A short sale can buy the homeowner four more months of mortgage-free living. Fighting the post-foreclosure eviction can buy the homeowner 60 more days before they are thrown out of their house. Bankruptcy can buy another three months before the homeonwer is forced to move out. One can accurately predict the outcome of many lawsuits involving a foreclosure or loan modification. At the beginning of the recession in late 2008, it was trial and error. Banks foreclosed and lawyers filed lawsuits. No one knew what would happen. Now, after tens of thousands of lawsuits, tens of thousands of foreclosures and tens of thousands of bankruptcies, the attorneys, banks and real estate agents know the system and they know each other. Judges have seen these cases for years, talked among themselves and are ruling consistently. The same lawyers are in court every week fighting the same evictions. We know which law firms handle foreclosures. There exists rapport between the law firms and attorneys now. Real estate agents have established rapport with the bank’s short sale representatives, so the agent and the bank employee trust each other. Those real estate agents that have rapport with the lenders are getting more deficiency waiver judgments during the short sale. The system in place and that will remain in place for the next several years was built by Las Vegas attorneys, bankers and real estate agents and brokers. Those that could, stuck around and developed a system to get the homeowners out of their houses and back on their feet. The politicians tried to help but could not. Both the homeowners and banks were severely damaged and injured. But they will recover, and at least half have already done so by way of the system put in place by the working professionals of Las Vegas.